This is a call for applications for the 2018 edition of the Breakthrough, Innovative and Game-changing (BIG) Idea challenge, an initiative supporting NASA’s Game Changing Development Programme (GCD) efforts to rapidly mature innovative/high impact capabilities and technologies for infusion in a broad array of future NASA missions. 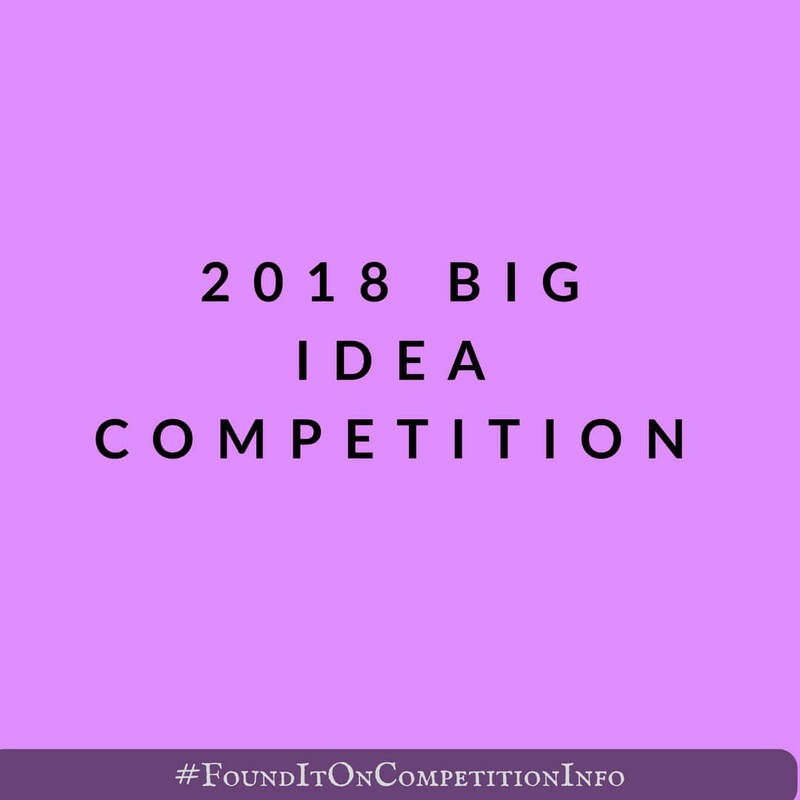 The 2018 BIG Idea Challenge seeks novel concepts that emphasize innovative mechanical design, low mass and high efficiency, with viable operational approaches that assure sustained power generation on the Mars surface over the Martian year and during extended dust storms. Teams presenting at the BIG Idea Forum will receive $6,000 to facilitate full participation in the Forum. The students in the top overall winning team will be awarded with offers for paid winning NASA internship offers.